I'm not sure you can call these mock Hostess Cupcakes because they're not chocolate and they're not covered in ganache and they're PINK, but that was the inspiration. PINK Hostess (Faux-stess?) 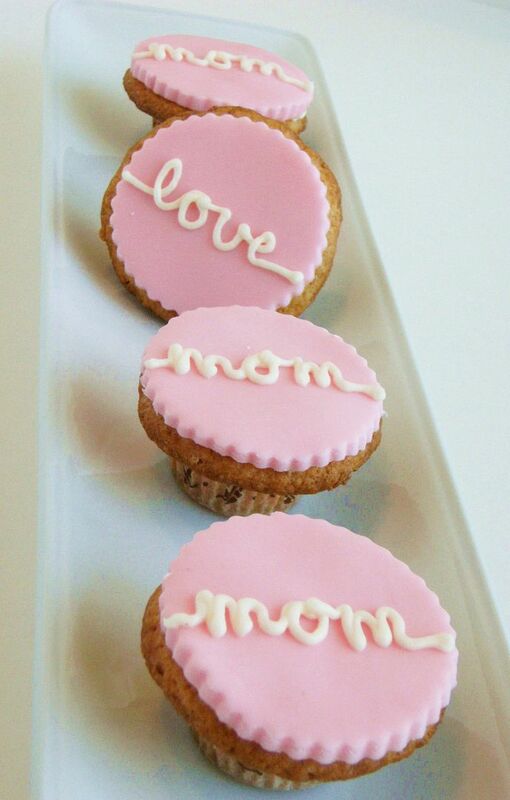 Cupcakes for mom. I posted the recipe and how-to this morning; you can find it here. What does homemade fondant taste like? What came to my mind was "a pillow of sugar." It's good. Make the fondant the day before. Minis or full size...I made a few of each. Let cool completely. 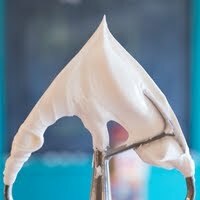 Using a mixer, cream the butter until light and fluffy. Beat in 1/2 cup confectioners’ sugar. Add the vanilla and 1 tablespoon heavy cream; beat until smooth. Beat in the remaining 1/2 cup confectioners’ sugar and 2 tablespoons heavy cream in batches, alternating after each addition. Beat in the marshmallow creme. It is easier to work with if it's refrigerated for about 30 minutes before using. Spoon the filling into a pastry bag with a star tip (I used #21 for regular cupcakes and a #16 for the minis). 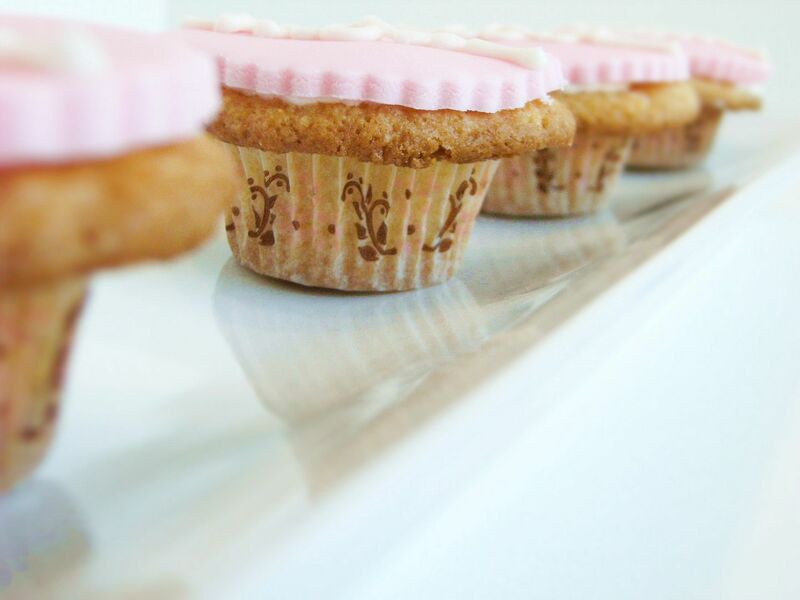 Insert the tip into the center of each cupcake top; fill until the cupcake is heavier. Spread a little extra filling the top of each cupcake to help the fondant stick. Roll out the fondant on a cornstarch dusted surface to 1/8 inch thick. 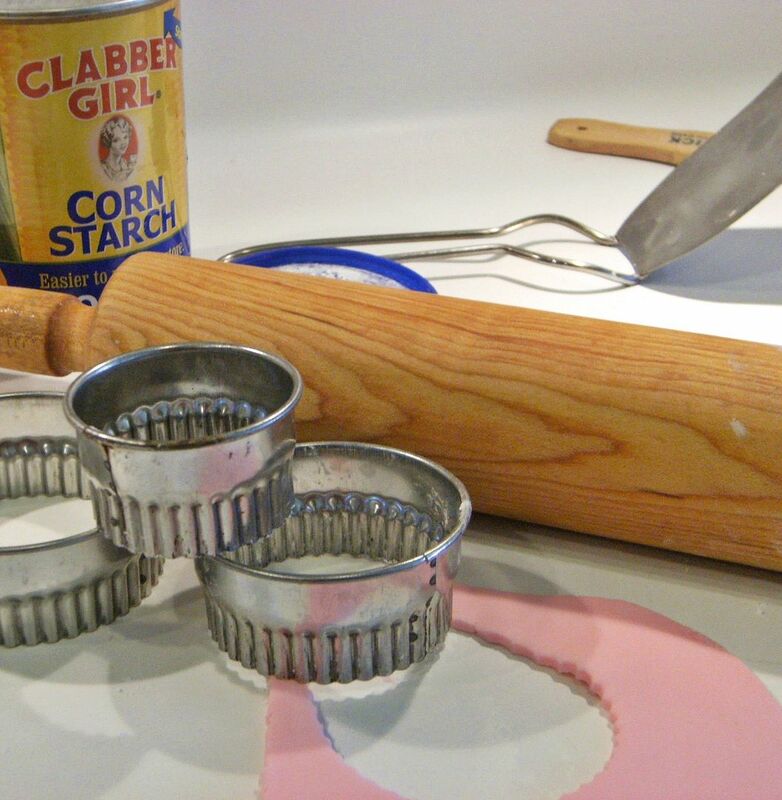 Cut out with cookie cutters and apply to the cupcakes. (On the large cupcakes, I should have gone a size larger with the cookie cutters, I think.) Set aside. Using a mixer, beat the butter, vanilla, the milk and confectioners’ sugar until smooth, adding more milk if needed. Spoon into a pastry bag with a small tip (I used a #2 plain tip) pipe onto the cupcakes to decorate. Happy Mother's Day to all you moms out there! Have a wonderful day on Sunday!!! ok those are just tooo cute! 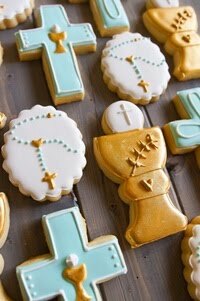 I have never tried fondant-im sure its a pure sugar rush! I think you did a super job Bridget. The cupcakes are too cute with the fluted fondant. 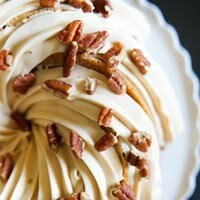 Read your earlier post on your fondant recipe and when I figure out what to decorate with it I'm going to try it. Thanks for sharing and Happy Mother's Day to you as well. Hope you and your family enjoy a wonderful weekend! Beautiful cupcakes! Happy Mother's Day! Oh my gosh! These are adorable! 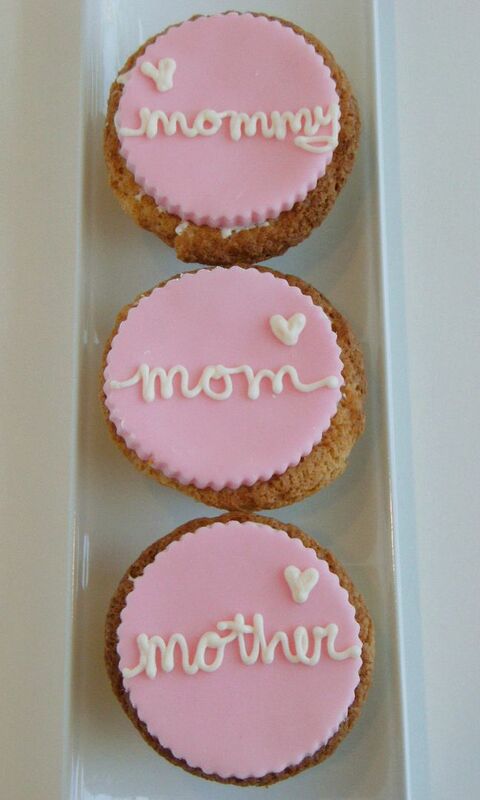 I wish I wasn't at school so I could make these for my mom tomorrow!!! I've been wanting to try homemade fondant. Thanks for sharing! The cupcakes are super cute! 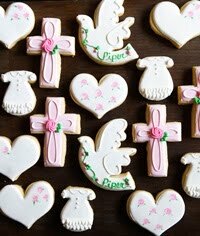 These are super cute Bridget! 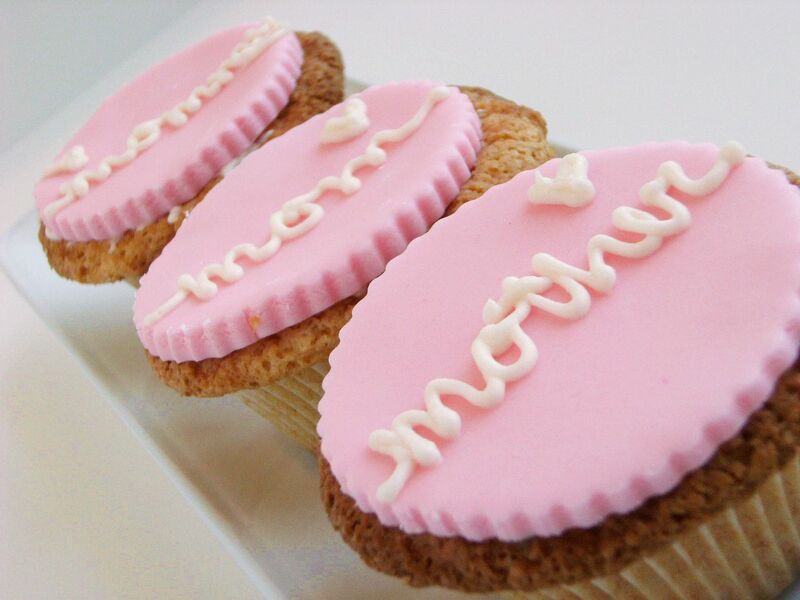 I love the look of fondant cupcakes, but don't really like the taste of fondant, even the marshmallow version. I think it's a texture thing too. 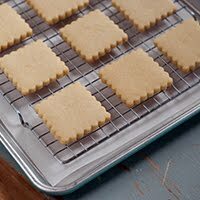 Love how you added a filling to these to give it the creaminess! Have a fabulous Mother's Day!! This is a very nice idea! Very adorable cupcakes! 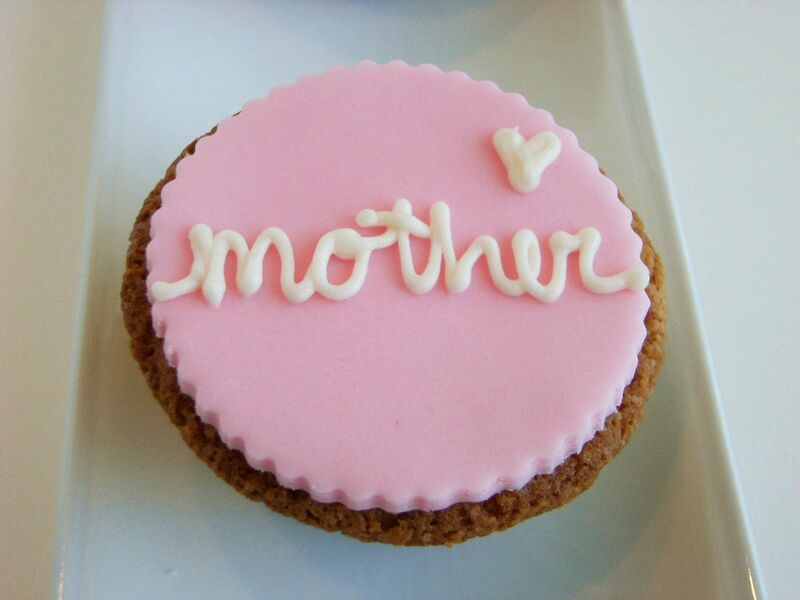 I wish I can rush things tomorrow to make something like this for my mother. Happy Mother's Day to you too Bridget!! Enjoy your day!! I took a fondant class months ago and they said to use powdered sugar for rolling but I've seen many people use cornstarch. Any ideas on the differing opinions? These are BEAUTIFUL! Any mother would be lucky to receive one. Those are amazing looking cupcakes! Looks like you did an excellent job with the fondant. What mom wouldn't love them. You always have the cutest ideas! I wish we lived closer to each other. You're so inspiring! 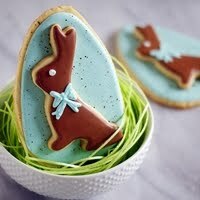 Super cute, I need to try making fondant in the near future. These are precious! Love the pink fondant! you forgot Mum! hehe these are really cute! Love your take on these! Such an easy alternative! 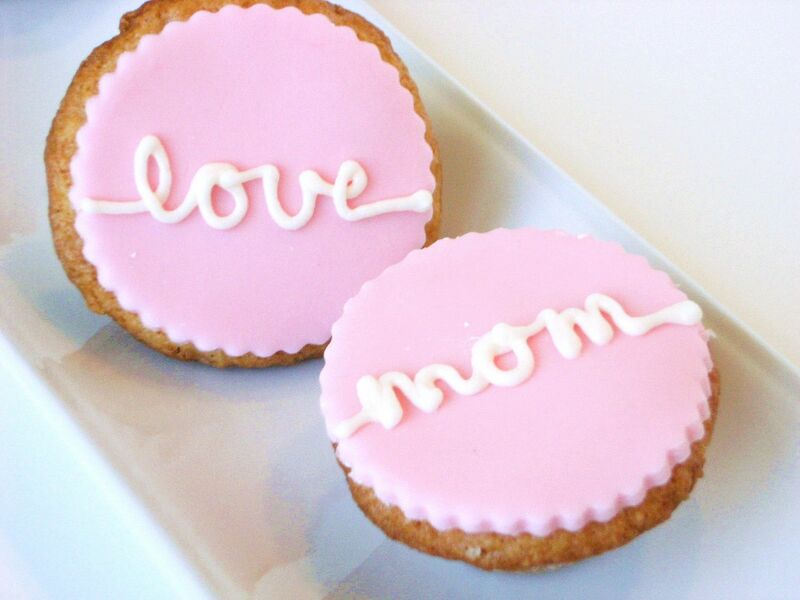 Super cute, love the fondant cupcake toppers! Hope you had a wonderful mother's day! I do believe I have passed on from Bainbridge Island straight to CUPCAKE HEAVEN! and say "you are the sweetest little cupcake I've ever wanted to bite into!" I mean I love the looks of that cupcake! 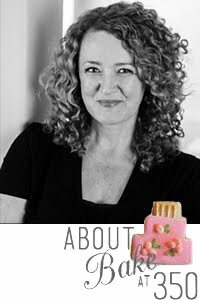 NO WONDER I like the looks of THAT pink cupcake! When I discovered that was FONDANT!!!!! OMG....FONDANT on top of that cupcake....I was like GLORY BE to BRIDGET BABY! I LOVE LOVE LOVE Fondant! Fondant is like a fantasy for me! If I knew how to make and roll out....and decorate a cake with FONDANT...I would be my very best ME! Bridget + FONDANT = HEAVEN! yeah! 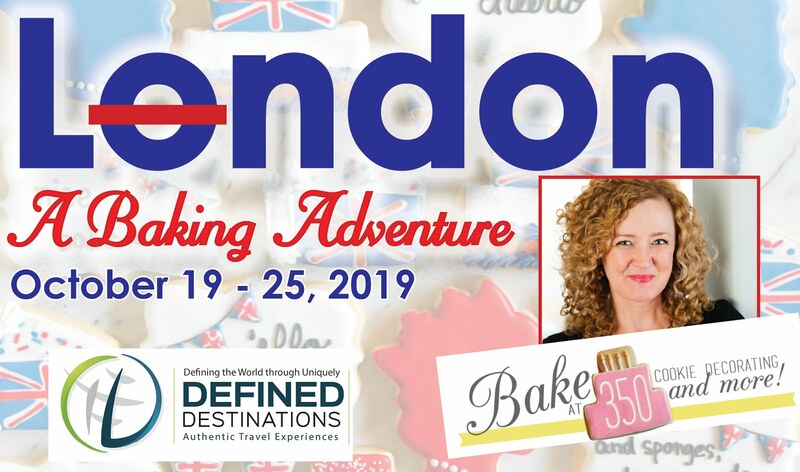 Can't wait to take a peek at how you MADE your very own FONDANT! Oh how I want to take a bit of one of those cupcakes! It may be because I am detoxing/fasting today....YUK!....but I am quite sure it is because I see PINK FONDANT! Hope you had a lovely Mother's Day Sweet Bridget! And I am THRILLED beyond words that you and Cheryl are meeting this summer! You rock. THESE rock. They are SO beautiful! They could be your signature item... so original and pretty... but wait. You make EVERYTHING SO pretty!! !